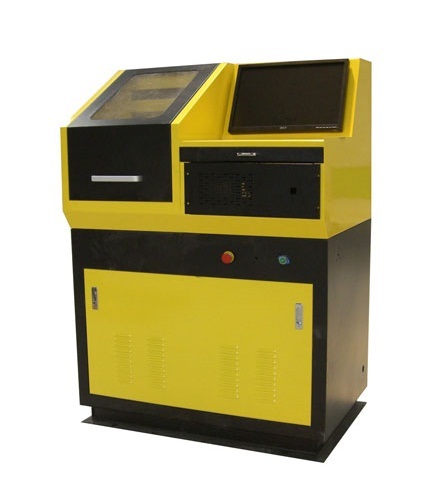 Common Rail Fuel Injector Test Bench is the latest equipment we researched and produced by referring to the actual condition of domestic existing common rail fuel injector. 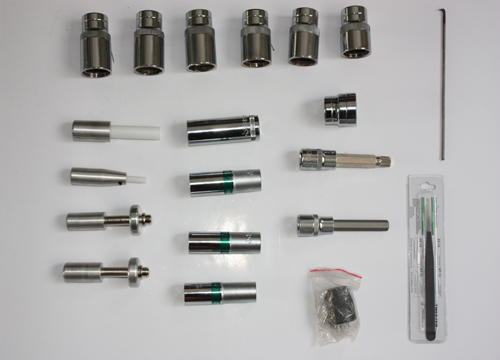 The equipment’s rail pressure range is (0~1600bar) , which is provided by BOSCH common rail fuel injector. The computer control system can accomplish real-time measurement and adjustment for common rail pressure. It can conduct detection and debugging on rail injectors produced by BOSCH, SIEMENS, DELPHI and DENSO. 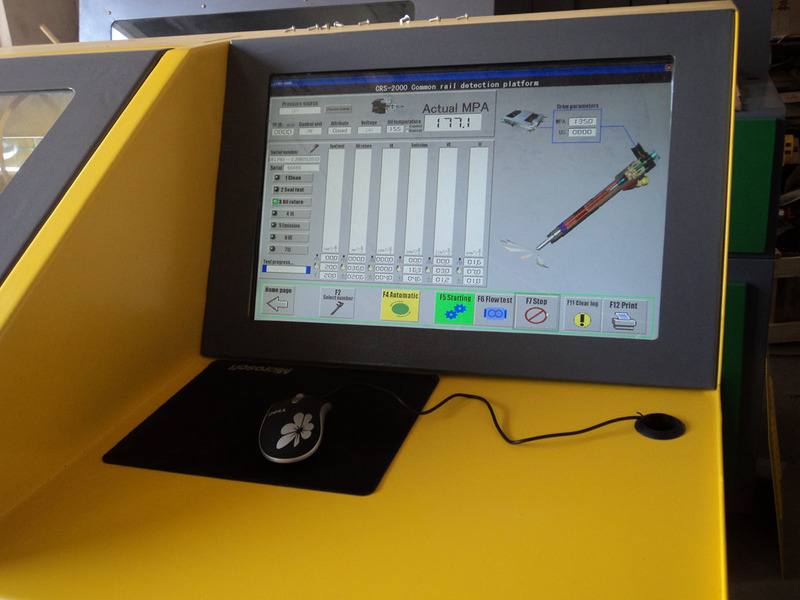 1.. Real-time control by industrial computer with windows system, touch screen operating system (or mouse). 2. Fuel mass is measured by sensor and displayed on 10.4” LCD or 19” LENOVO display. 7. The date of more than 400 kinds BOSCH and more than 10 kinds DENSO are searchable and savable. 1. Detection range: BOSCH, DENSO, DELPHI, SIEMENS. 3. Test on sealing performance of high-pressure common rail injector. 4. Test on pre-injection of high-pressure common rail injector. 5. 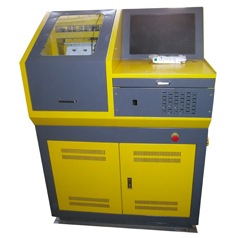 Test on maximum quantity of fuel of high-pressure common rail injector. 6. Test on starting quantity of fuel of high-pressure common rail injector. 7. 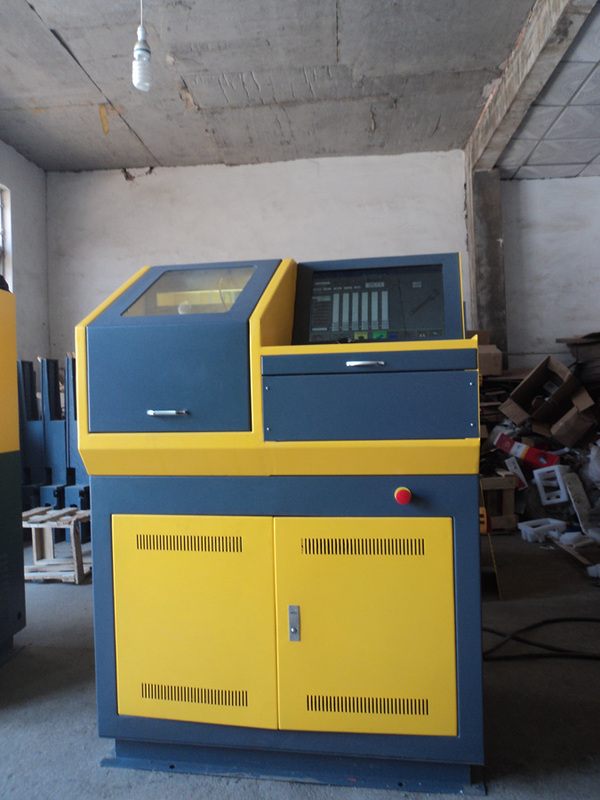 Test on quantity of fuel return of high-pressure common rail injector. 8. Test on quantity of average fuel of high-pressure common rail injector. 9. 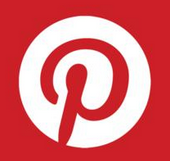 It is searchable and savable for data.